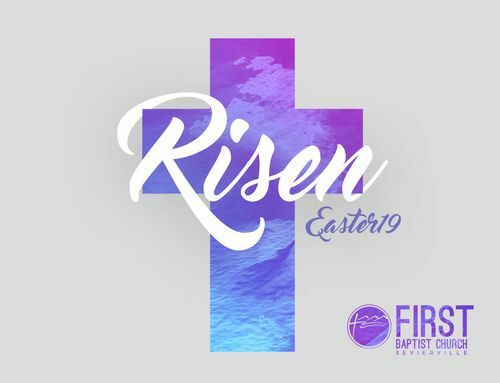 Join us this Easter as we celebrate the death, burial and resurrection of our Lord and Savior, Jesus Christ. Pastor Dan will share a message entitled Alive Forevermore. Invite your family and friends to celebrate in the life-changing power of the resurrection. We offer three service times. Infant through preschool care will be provided.